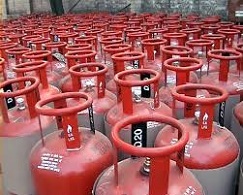 Do u know - Rs.. 40 lakh risk cover in case of damage due to cylinder explosion.. According to IOC Ltd Citizen Charter, the IOC distributor will offer assistance to the consumer in completing the formalities of insurance claims arising out of the accident. HPCL website states all registered HP GAS consumers (having valid SV) are insured against outcome of an accident at their registered premises due to LPG. Details are available with all the distributors and Customer Service Cell In addition, HPCL has also taken a Public Liability Insurance Policy. Valid SV stands for Valid Subscription Voucher. 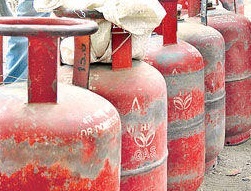 01) Check with your LPG distributor on the requisites for a valid insurance claim. 02)Use only Original accessories which are ISI approved. 03)Request your dealer to do the maintenance check every year. 04)Preserve the maintenance check receipt. 06)Insurance agents said it is very easy to get the claim — informs cops and gas agency, wait for survey by insurance officials and soon you will get the claim amount.